Craft Video: Heart-shaped treat pockets! In case you missed it, here is the video from my visit to WDRB in the Morning last week. We got an early start on crafting for Valentine's Day. 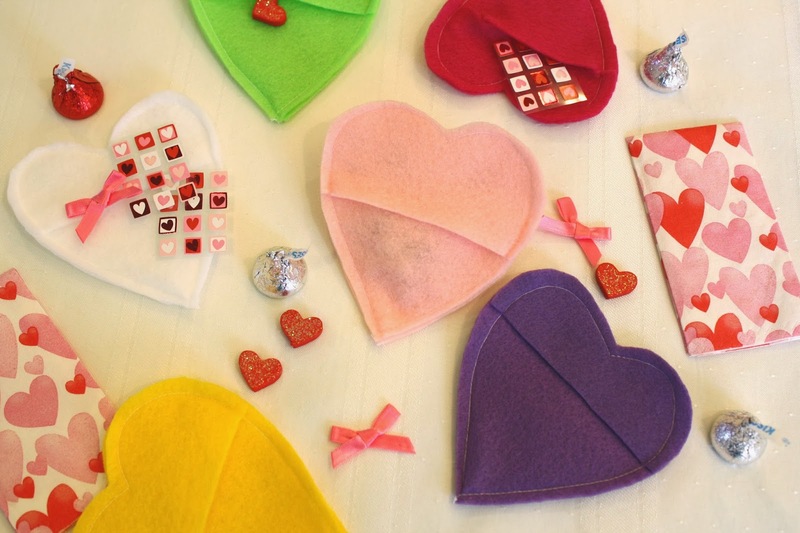 Show your Valentine a little handmade love with this cute treat pocket. Fill it with candy, stickers, or as Candyce says: Diamonds! Haha! For the full instructions, visit the Heart Pocket tutorial post. I will be on WDRB again on Wednesday, February 5. Catch me and DIY Louisville at 7:45 and 8:15AM EST. We are still enduring a cold and dreary Winter around here, so I was happy to pull out the colorful felt fabric for my next project for WDRB in the Morning. 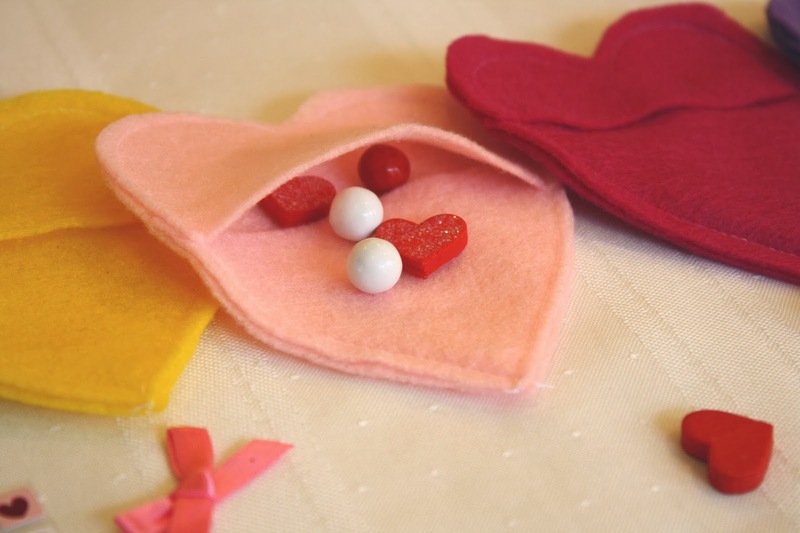 I think you will enjoy this craft tutorial for an easy heart-shaped treat pocket. This project is so quick to make and is a fun gift for Valentine's Day! Fill the hearts with candy, stickers, love notes, or other treats for your Valentine! 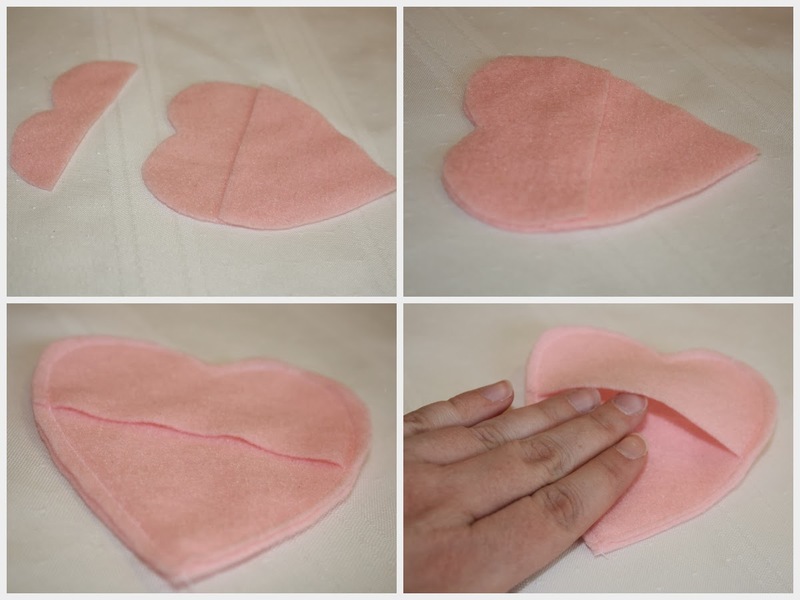 Begin by cutting out 3 heart shapes from the felt. Leave the first heart whole. Cut the second heart close to the top, keeping only the bottom half. Cut the third heart near the middle, keeping only the top half. The first heart is the base layer. The second heart that was cut (looks like an upside down triangle) will form the inside pocket, so it will be sandwiched in between. The third heart that was cut (the heart top) will go on last to form the top part of the pocket. 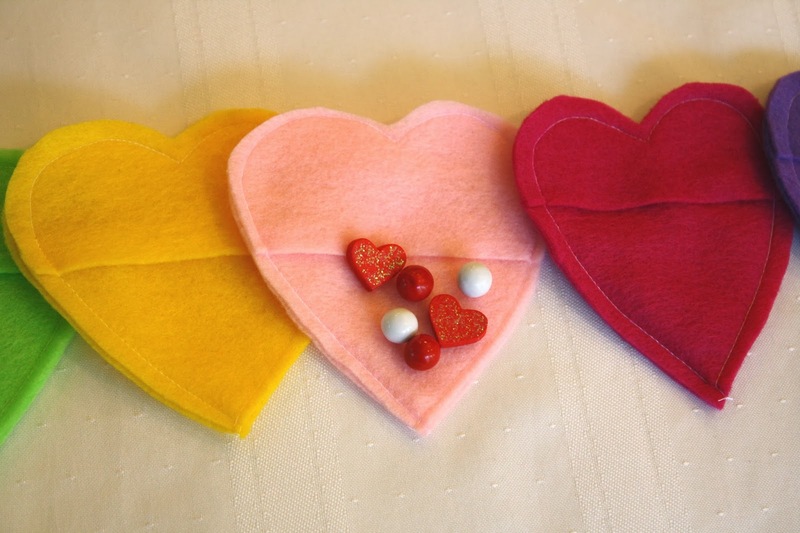 Sew completely around the edges of the heart, sandwiching all 3 pieces together. Now you have a heart-shaped pocket to fill with candies or other goodies for Valentine's Day! I love how quick this project is. You could make dozens of them in one sitting! Use any felt colors that you have on hand. The more colorful the better, to chase away those Winter weather blues! 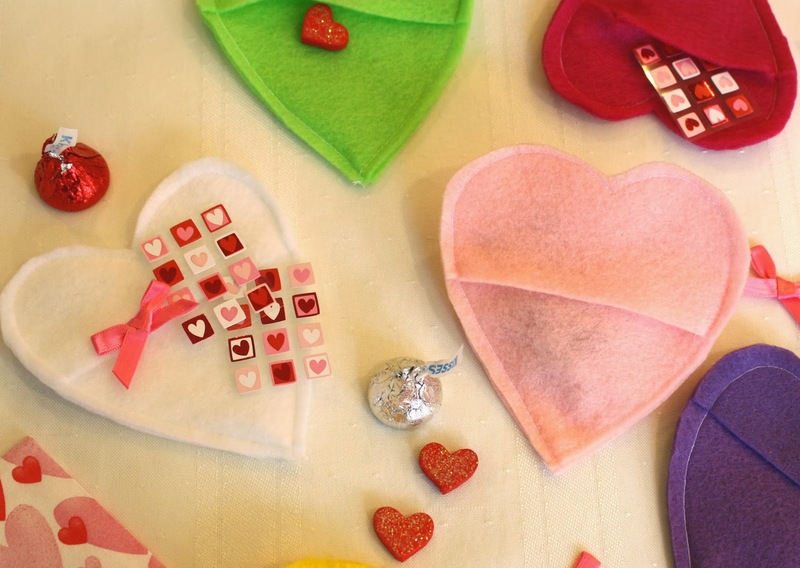 These handmade gifts are sure to make your Valentine smile. 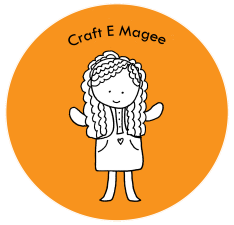 Be sure to catch Craft E Magee and D.I.Y. Louisville on WDRB in the Morning every other Wednesday at 7:45 and 8:15 AM EST! You can also check out our projects on YouTube. I am so excited to have been asked back to WDRB in the Morning for 2014! Every other Wednesday I will be on television making crafts with my good friend Julee of DIY Louisville. Last week we made projects to help us get organized for the New Year. 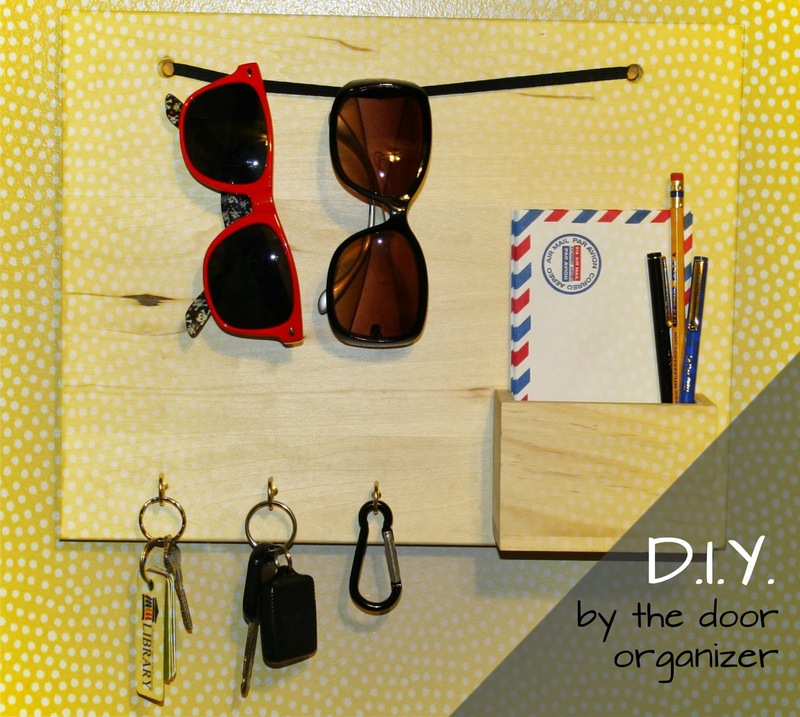 Julee made a cool jewelry organizer and I created a simple by the door organizer! You only need a few supplies to make this easy organizer. It's great for holding keys, sunglasses, and mail, and keeping it by the door helps you get out fast. No scrambling for the things you need while you need to be on the go. 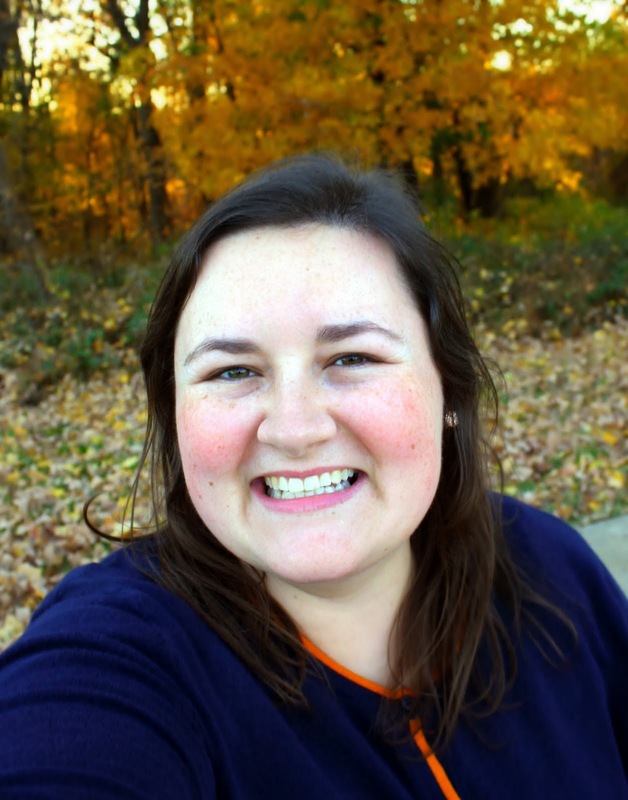 Check out the full instructions and get organized for the New Year! Happy New Year! There is a whole new year ahead of us, and it's a rare opportunity to start fresh! I'm not big on resolutions myself, but I do enjoy getting organized. My first craft project of 2014 was to create this D.I.Y. "by the door" organizer. 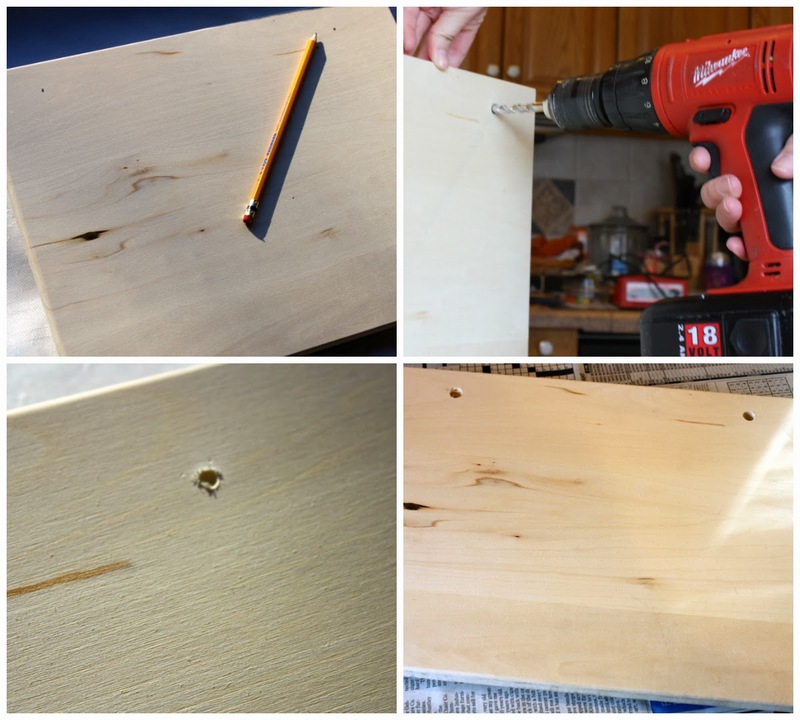 This project is really simple and you get to use power tools! The first step is to use a pencil to mark the spots for two screw holes near the top corners of the wooden board. Using a large drill bit, drill the two holes all the way through the board. Take the length of elastic through the two holes on the wooden board, pulling the elastic until taut, and tie a knot in the back. Trim the edges of the elastic with scissors. Make a pencil or mail cup on the organizer with a wooden block pocket (easy to make with 4 scrap pieces of wood, glued together, or find one in the wood section of the craft store as a base for a wood block calendar). Use a pencil to mark the place for the wood cup on the organizer. Using wood or all-purpose white glue, attach the pencil cup to the organizer. Let dry. As the pencil cup is drying, you can use a ruler to mark three spots for hooks on the left side of the organizer. Use the small drill bit to start the three holes for the hooks. Do not go through the board, just enough to start the holes to make twisting the hooks in by hand easy. Because of the starter holes, the hooks twist into the wood easily, and make the perfect spot for keys on your "by the door" organizer! After the pencil cup has dried overnight and is fully attached, your "by the door" organizer is ready to use! Add pens, pencils, or a notepad in the cup. The elastic can hold sunglasses, mail, or important paperwork. The hooks can hold keys, scarves, or anything you need handy. This D.I.Y. organizer will help you keep all the important stuff in one place, and make it easy to get out the door without forgetting something! I like the unfinished look of the wood on this D.I.Y. organizer, but you could just as easily paint it, add a monogram, add fabric, or decoupage it. Decorate it, make it unique, make it you! I hope that you enjoyed this easy to make project that can help you get organized for the New Year.